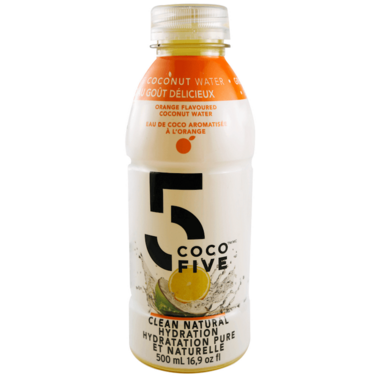 Coco5 combines the powerful hydrating properties of young coconut water with all natural flavours to create a hydration beverage perfect for any time of day or night. Nothing artificial, ever. 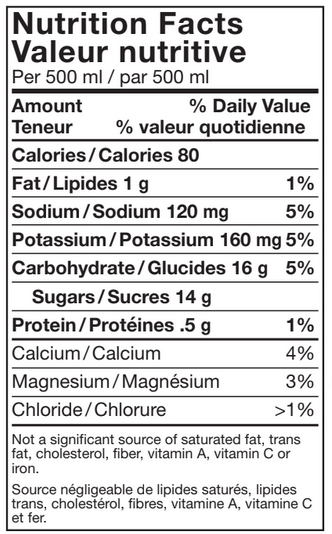 Contains 5 key natural electrolytes from coconut water – calcium, sodium, chloride, potassium, and magnesium. No dyes, artificial flavors, sweeteners, or preservatives. Gave me a really bad stomach ache. Will not buy again.